Pea's family are separating for the summer holidays. Big sister, Clover, is off to Drama Camp, Mum is staying at home to finish her new book and Pea and Tinkerbell are going camping. 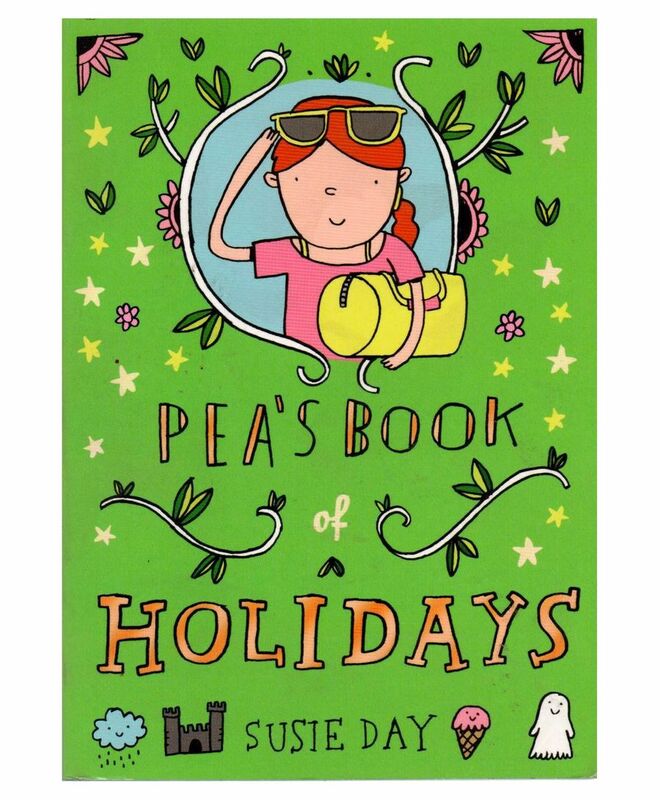 But things don't go quite to plan and Pea finds her summer suddenly filled with Enid Blyton, castles, ghosts and mysteries.